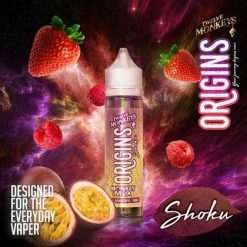 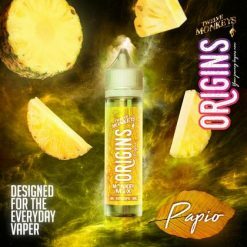 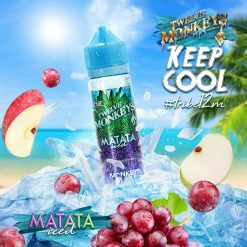 Twelve Monkeys Vapor Co hit the UK market in 2015, and became an overnight sensation. 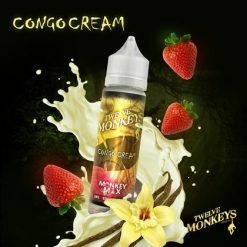 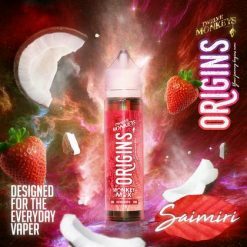 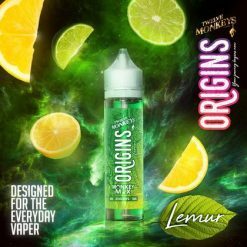 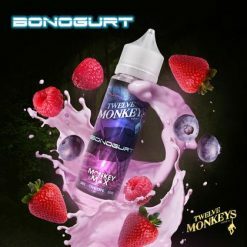 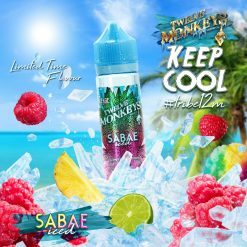 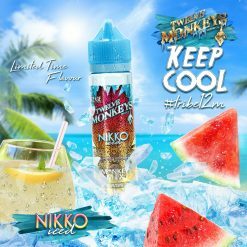 With just the right balance between quality ingredients, base materials – and an affordable price – the Twelve Monkeys juice quickly became the vape of choice for many, and have the awards to prove it. 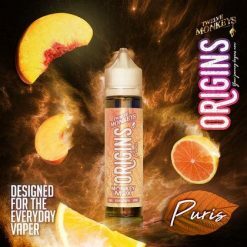 Each of the flavours are created in a boutique environment in their Canadian laboratory. 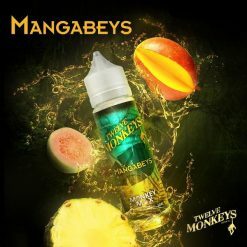 Blends are carefully layered to create depth in the flavour profile, and they’re known for their tantalising recipes – especially the fruity tropical varieties which are hugely popular here in the UK. 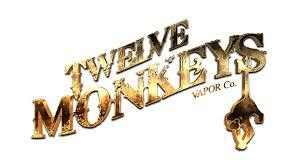 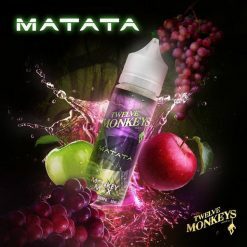 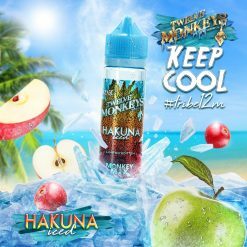 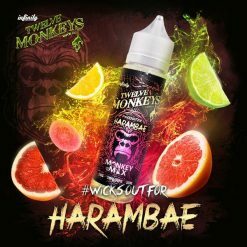 Hakuna – Twelve Monkeys Vapor Co.